I was recently in Mexico and was eating at one of my favorite taco restaurants. It’s a no-frills restaurant with long lines where people are literally sitting on top of each but the food is so amazing that it’s all worth it. I was so close to the guy at the next table over from me and was looking at his order having order envy. You know that feeling when your own food is good but someone else’s looks better. We’ve all been there. He had an al pastor stuffed avocado that I was dying over. I had pastor tacos but seeing that al pastor on top of an avocado with a layer of fried cheese in between the two, oh boy. I knew instantly that the first recipe I made when I was back home was going to be a stuffed avocado. 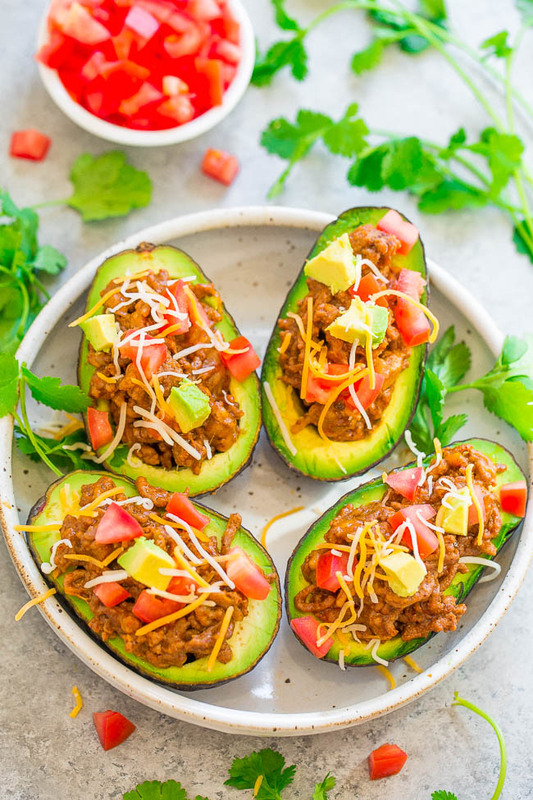 Since cooking pastor is an all day (or two day) affair, I came up with taco stuffed avocados that are super easy, ready in 15 minutes, are loaded with different textures and flavors, and are family-friendly. On the day I made these my daughter came home from school and said, “Something smells good!” And then she proceeded to tear into these and downed 2 halves in about 2 minutes. 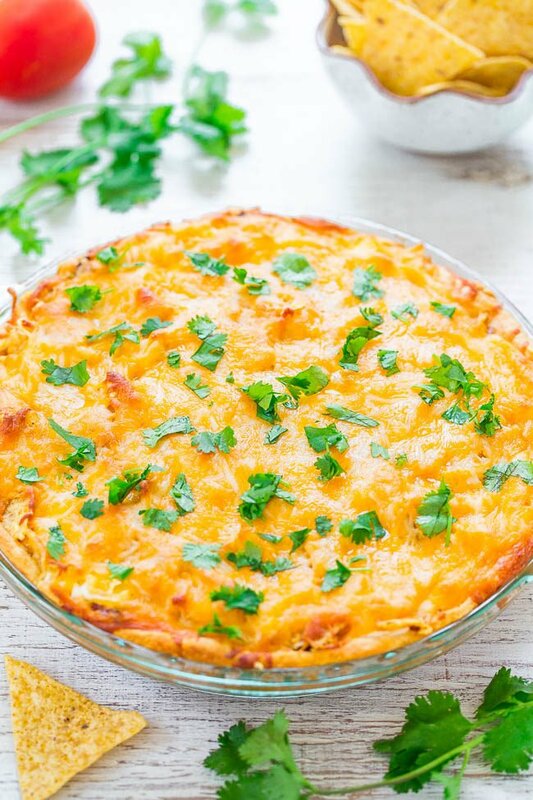 A hit for sure and perfect for lunches, after school snacks, or easy weeknight dinners. 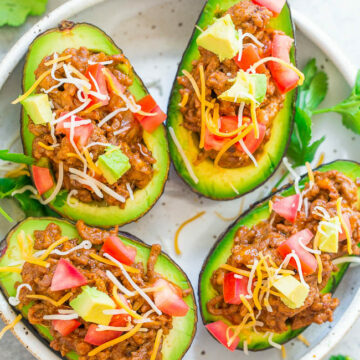 Start by halving your avocados and then using a spoon, widen and deepen the hole where the pit is so you can accommodate more taco filling. Alternatively, use a small paring knife to score the area vertically and horizontally, and then use spoon to carefully remove the small chunks. This is the visually neater method but either way works. 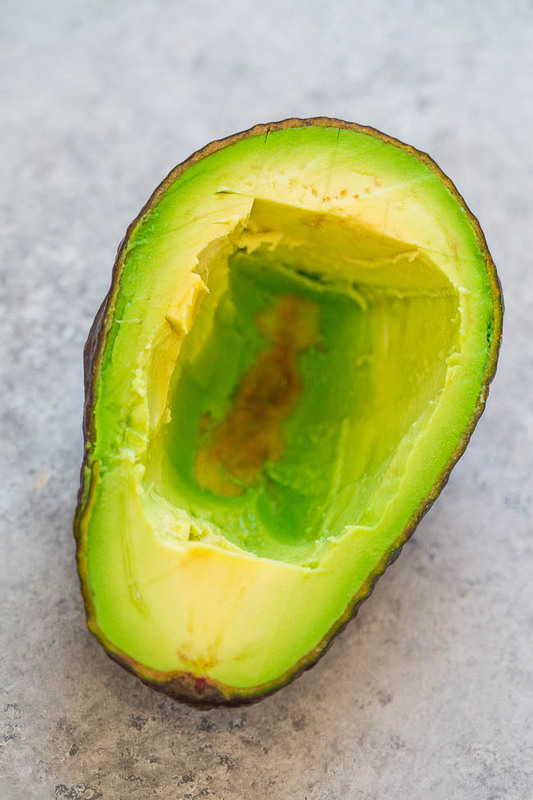 Save that extra flesh you just hollowed out to garnish and top your assembled avocados. Then brown some ground beef, season it with taco seasoning, and stir in Horizon Organic Mexican Style Shredded Cheese. 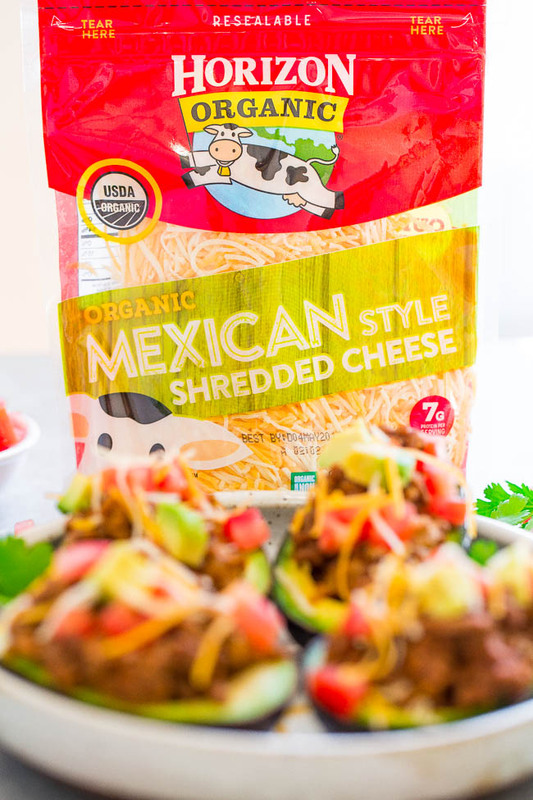 Make any dish better with a sprinkle of this organic cheesy goodness. 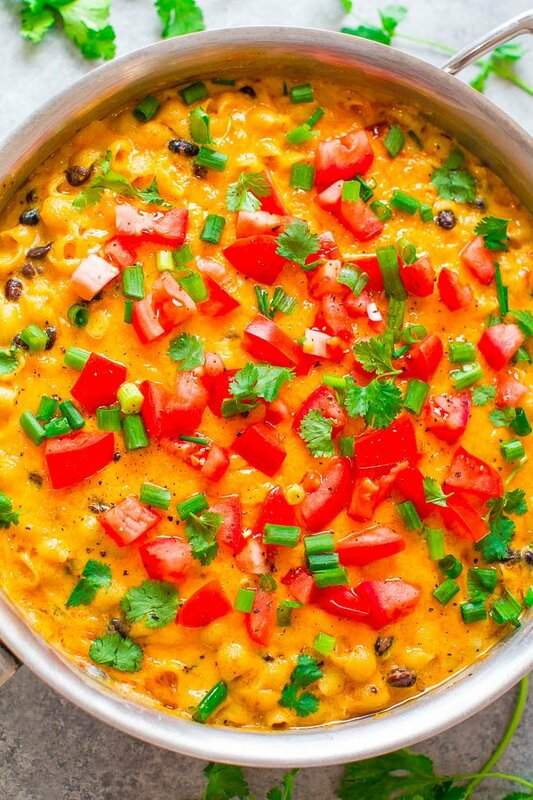 From quesadillas to burritos, this is a perfect easy-melting cheese that you will love in your favorite Mexican recipes, over salads or any kind, or add it to a bowl of soup like this tortilla soup. There are no shortage of ways to use cheese in my world. 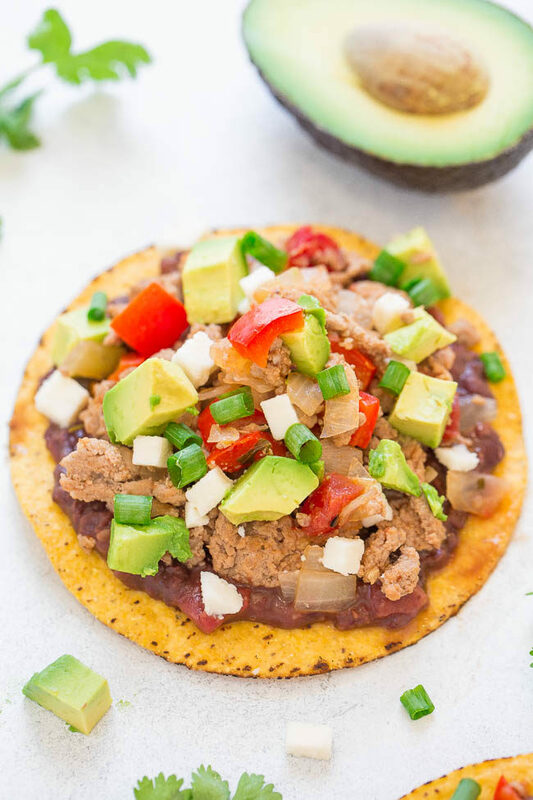 Although my avocados were already piled high from the taco filling, tomatoes, more cheese, and cilantro, you can always add black beans, green or red onions, salsa, corn, or your favorites to make them extra stuffed avocados. Here’s a video showing you how I made the stuffed avocados. 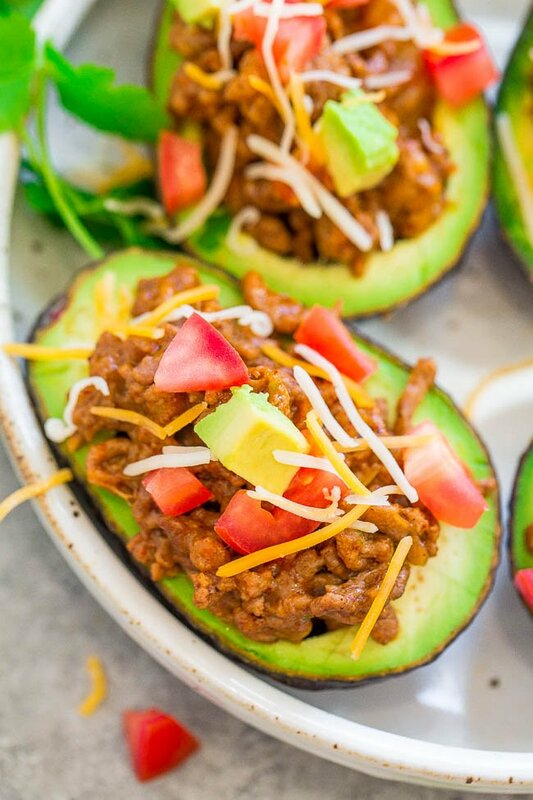 Halve the avocados, remove the pit, and using a spoon, widen and deepen the hole where the pit is so you can accommodate more taco filling. Alternatively, use a small paring knife to score the area vertically and horizontally, and then use spoon to carefully remove the small chunks. This is the visually neater method but either way works; set the avocado halves and the flesh that you removed aside. To a large skillet, add the beef and cook over medium high heat for about 5 minutes, or until beef is cooked through and no longer pink; stir intermittently and crumble beef as it cooks. 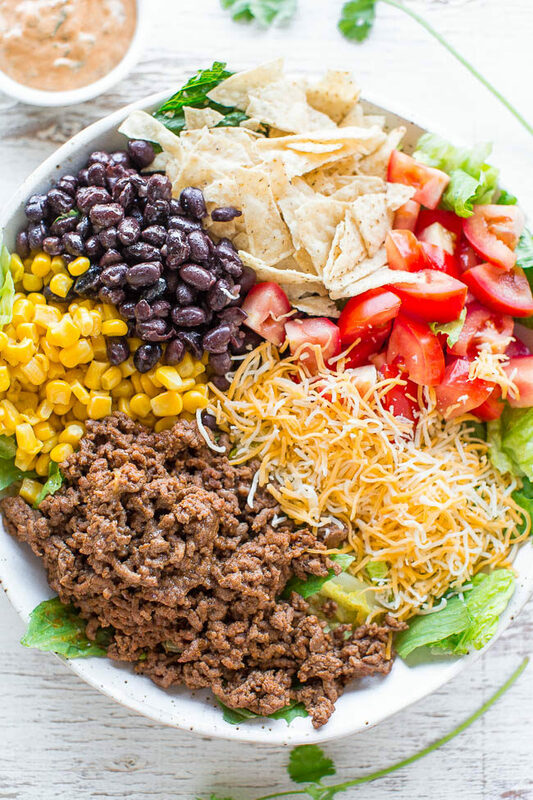 Evenly sprinkle the taco seasoning over the beef, add the water, stir to combine, and cook for about 3 minutes. 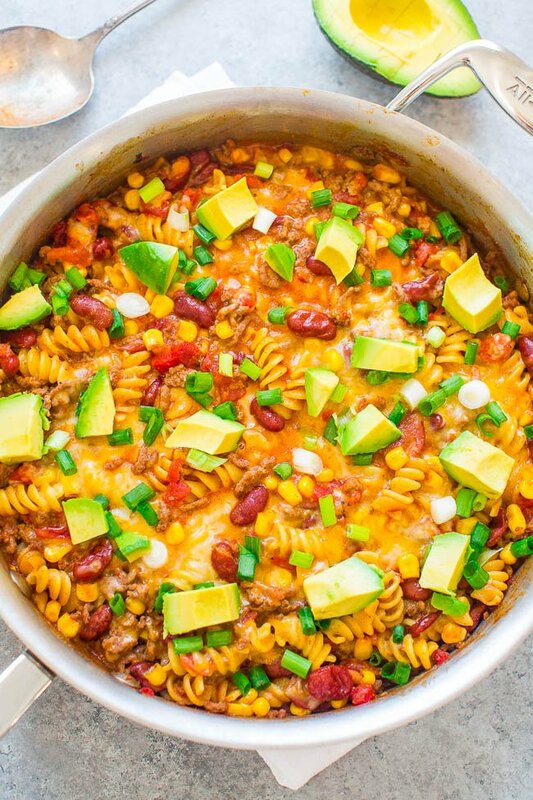 Turn off the heat and add most of the package of shredded cheese, reserving about 1/2 cup to use for garnishing. Stir to combine and encourage the cheese to melt, it will only take about 1 minute. Add about 1/4 cup beef to each avocado half, or as desired. 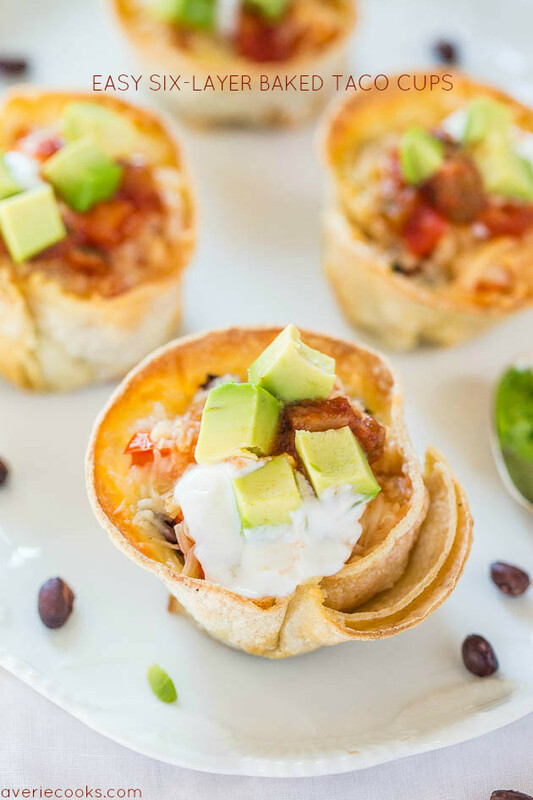 Top with tomatoes, reserved avocado flesh, evenly sprinkle with reserved cheese, garnish with cilantro, and serve immediately. Recipe is best fresh. Post is brought to you by Horizon Organic. The recipes, images, video, text, and opinions expressed are my own. 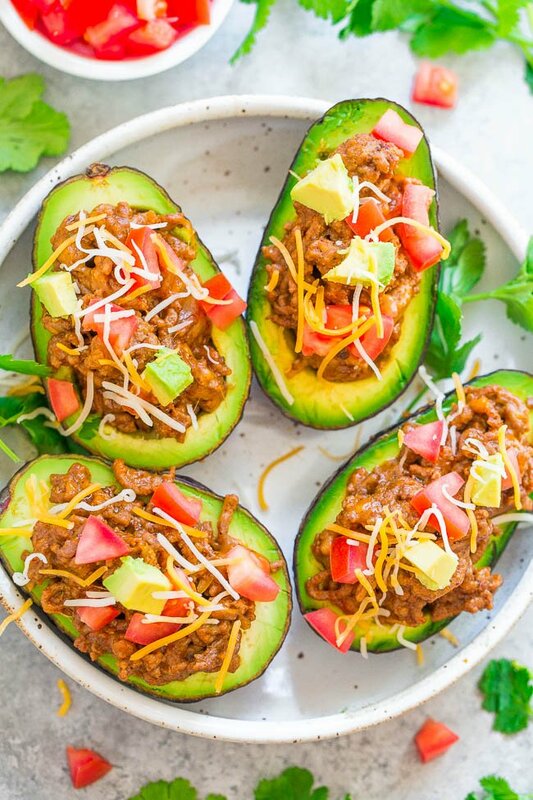 What a great use for avocados–fun and tasty with avocado in every bite! I have a coworker who would love this too. 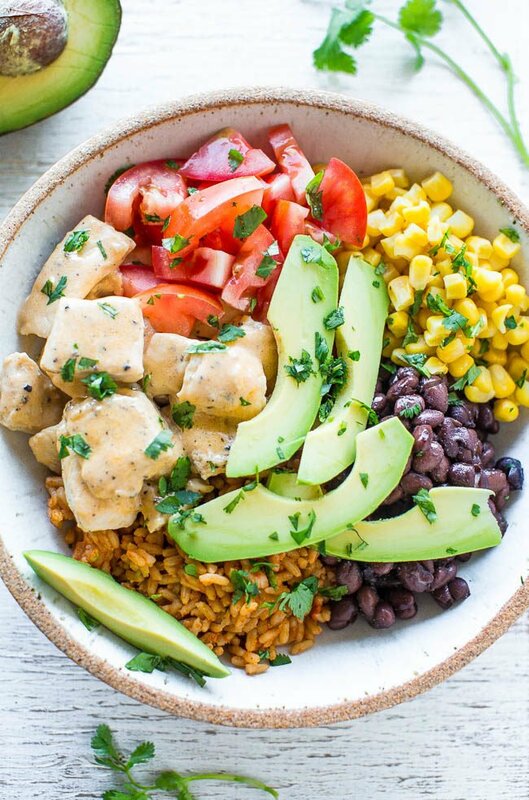 This looks like the perfect lunch to me! Love stuffed tacos! Pinned! Thanks and enjoy your Easter weekend! Oh my god, this is like my dream meal. I just found myself daydreaming about adding an egg and calling it brunch, too. Great idea, A! That sounds like a perfect brunch to me! Happy Easter! 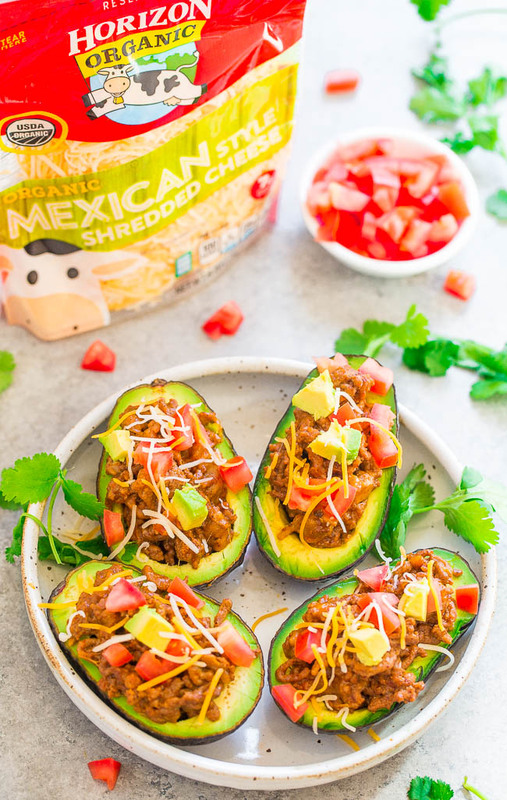 great carb swap, that is, avocado for shells or tortillas, I’ve been missing my taco-burrito ingredients since I’m cutting out my favorite taco shells and burritos, this works well and nice thinking, thank you, now for some way to create an avocado-based tortilla!